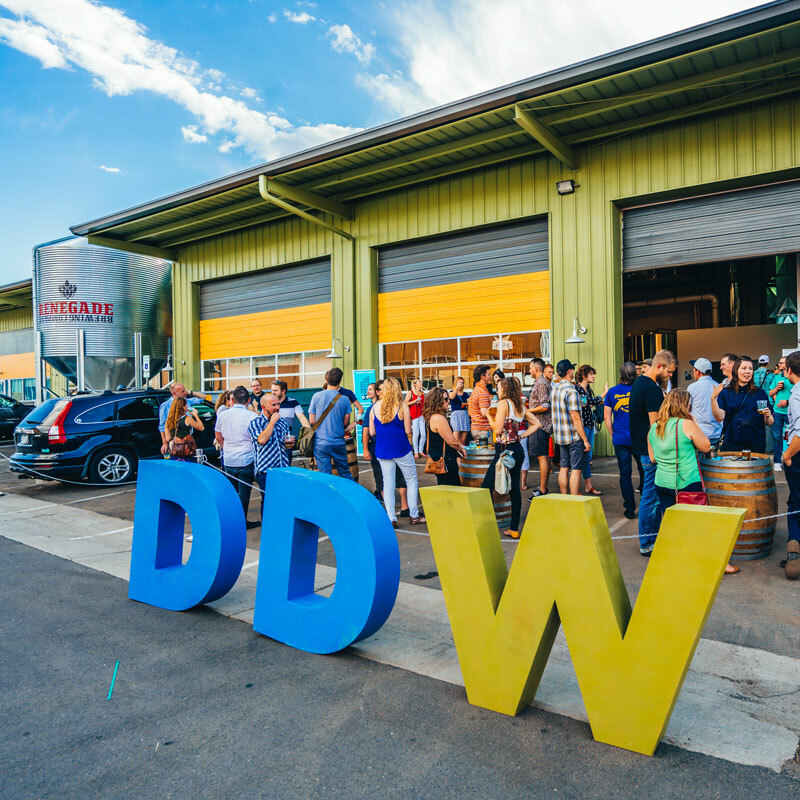 Denver Design Week is a week-long celebration of our region’s most innovative architecture, art, design, and technology—a showcase of our thriving design community with presentations, tours, exhibits, panel discussions, and networking events among the best and brightest in design. With a focus on elevating the creative industry, we want to strengthen the foundation of our creative community and elevate the profound idea that unites us all—good design. Good design has the power to change the world in real and meaningful ways. 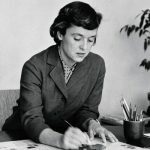 Economically, socially and culturally, good design is a driving force in our lives. Denver Design Week aims to be a platform to promote dialogue and discussion about design and how it relates to our city, state and world. Come support our city and help move design forward by hosting a tour, participating on a panel, volunteering your time or attending an event. 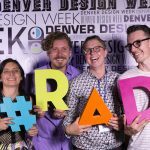 WHEN IS DENVER DESIGN WEEK? In 2019, this week-long showcase of design will be October 18th – 25th. This year’s Denver Design Week events will be held all over the city, instead of in just one location. 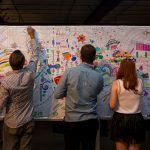 This enables more participation from the design community and more interactive experiences at showrooms, construction sites and design studios. 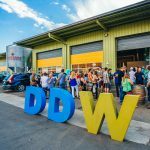 Denver Design Week will host the Launch Party and 3 large, evening keynote speaker events, while the remainder of the 25+ day and evening events will be hosted by community members. 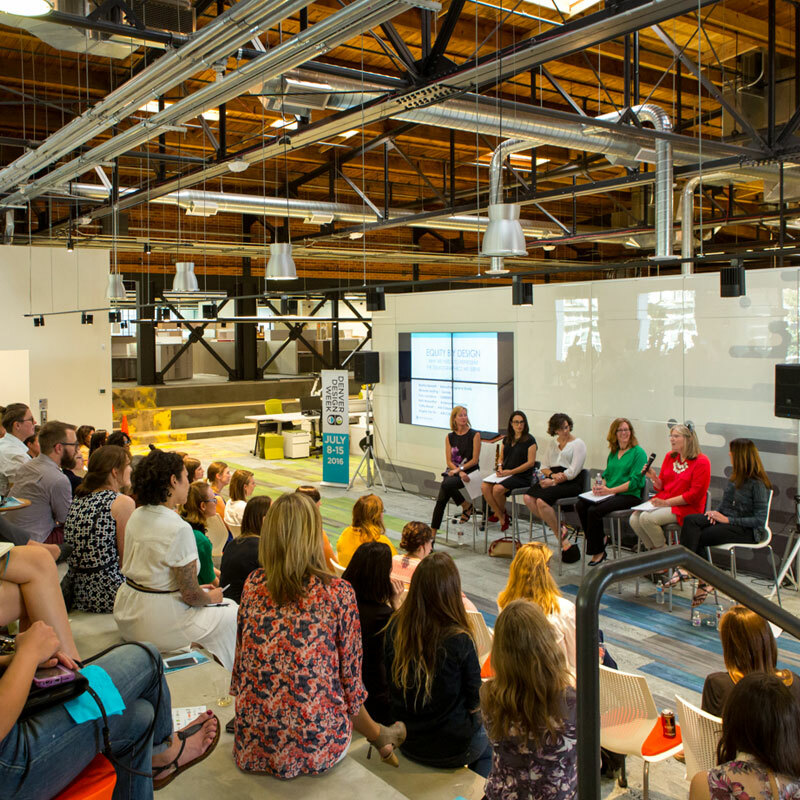 Have a great idea for a panel discussion or nearing completion on a construction project? Apply to host an event at your company, studio or site! WHAT KIND OF EVENT SHOULD I SUBMIT? We are looking for a variety of events in both discipline and type. From construction tours of new builds to a panel of speakers talking about design in your industry, get creative in your proposal. 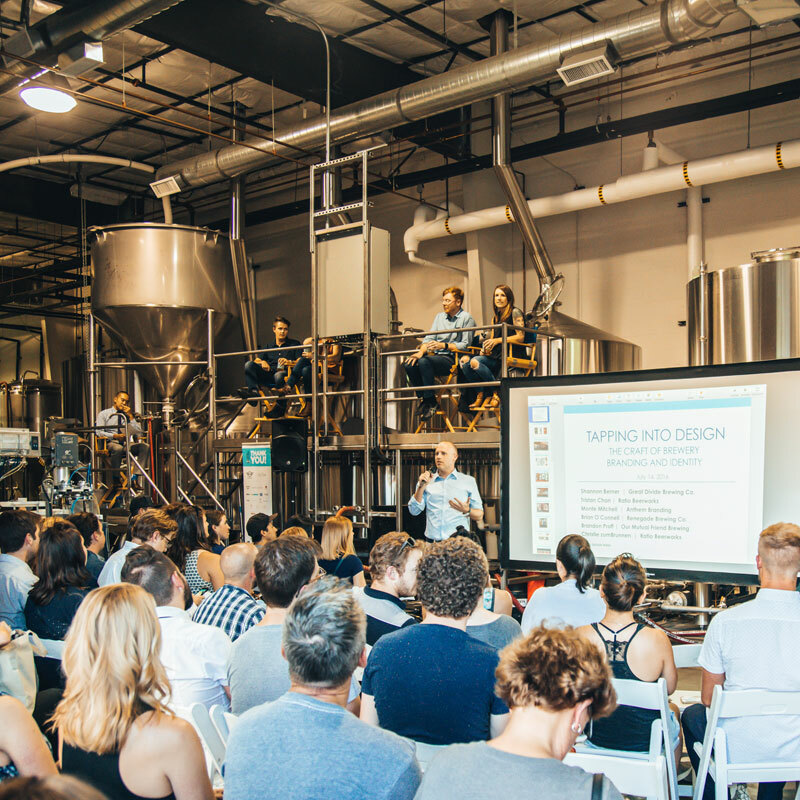 Attendees at Denver Design Week want to learn and make connections, so everything from hosting a networking event in your showroom to screening a design film to organizing a creative workshop are encouraged. 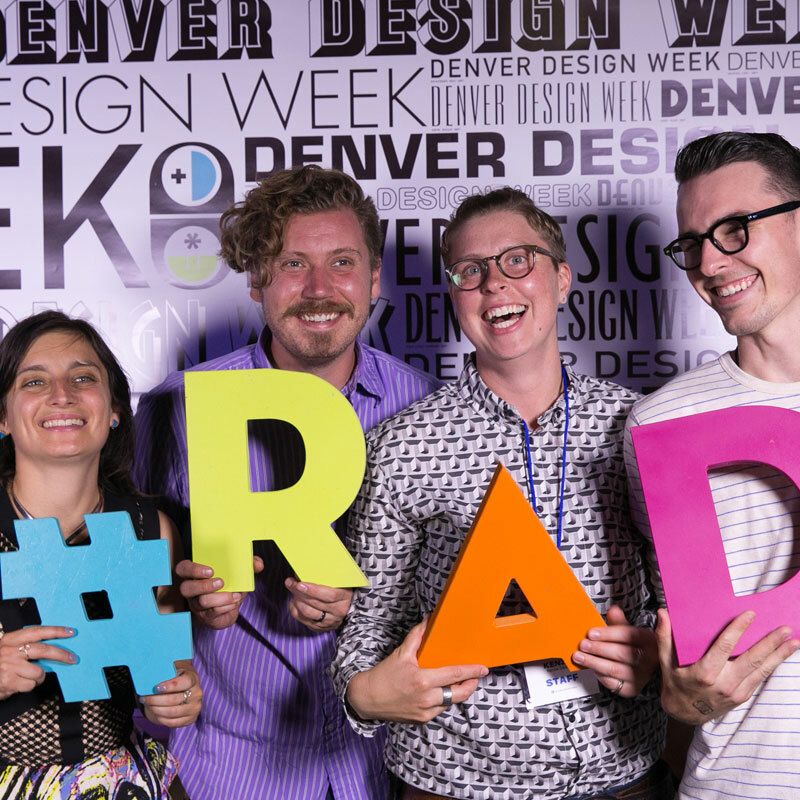 Simply download the application here and submit it to info@denverdesignweek.com by April 30. Provide us with a brief description about your event suggestion, your speakers and any preferred dates and times. We’ll review all the applications in May and notify you by May 31, if your event has been selected or if we have further questions. 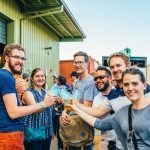 WHAT IS THE FEE TO HOST AN EVENT OR TOUR? There is a $1,500 registration fee that applies only to selected events. If you submit an event idea that is not selected, there is no fee. CAN I SUBMIT MORE THAN ONE EVENT? Yes! There is no limit to how many event suggestions you can submit. However, the registration fee is still $1,500 per event that is selected. 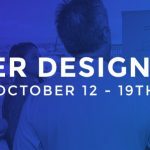 Denver Design Week is a small organization and fees go to the cost of producing this 10-day long conference, including securing keynote events, marketing, ticketing, host site assistance, and website maintenance. No, tickets will be managed by Denver Design Week. You will have access to information about the number of tickets given out for your event(s) in the weeks and days preceding the conference. 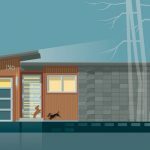 AM I RESPONSIBLE FOR MY OWN MARKETING? 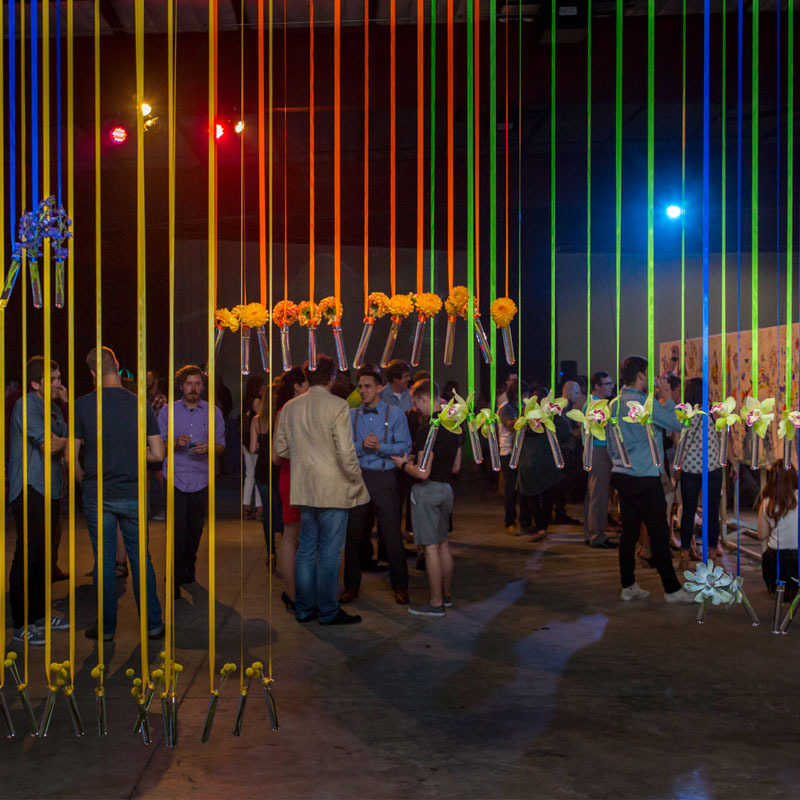 Denver Design Week will list and market your event as part of a greater Denver Design Week marketing strategy, for which selected productions will be required to submit content – including imagery, language, and relevant technical details. (All content will be reviewed to match Denver Design Week brand standards.) 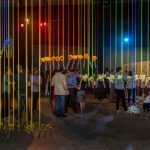 You are also more than welcome, and encouraged, to market your event(s) and Denver Design Week through your social media, website, newsletter and other communication vehicles. DO EVENT HOSTS GET TICKETS TO EVENTS? 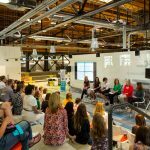 As an event host, you will receive four tickets to the Launch Party and two tickets to any other event held during Denver Design Week. DO YOU PROVIDE TECH AT THE EVENTS? While we do not provide tech support at your event, we can suggest an audio/visual company who will be managing the keynotes that week. Please email us at info@denverdesignweek.com for that vendor contact information. While we would be disappointed, we understand that things happen. Depending on the date that you cancel, a percentage of your registration fee will non-refundable. WHAT ABOUT SPONSORSHIPS? 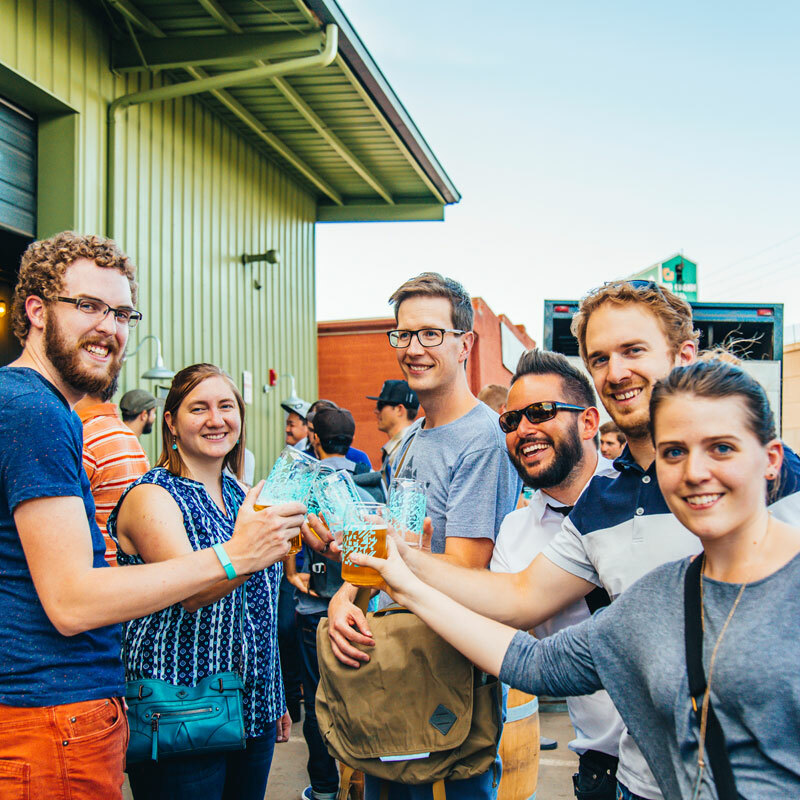 IF I DON’T WANT TO HOST AN EVENT, BUT STILL WANT TO SUPPORT DENVER DESIGN WEEK? We’re offering a variety of sponsorship packages for companies who want authentic connections with a qualiﬁed audience, strategic alignment with other high-impact brands, and loads of exposure on-site, online, in print, and all-over social media. Here’s an opportunity to position your company as a proactive leader in the industry who understands that better design means better business and better living. Simply email us at info@denverdesignweek.com and we’ll send you a list of the sponsorship opportunities.